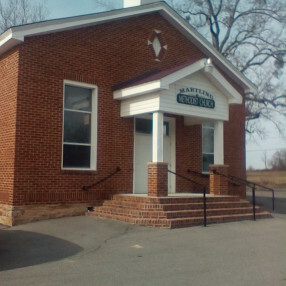 Fyffe Church of God is a progressive yet laid back church. We welcome everyone no matter if you're wearing a 3-piece suit, or your worn out overalls. We are dedicated to your spiritual, physical, emotional, and relational well-being. Our church family is a wonderful place to belong. 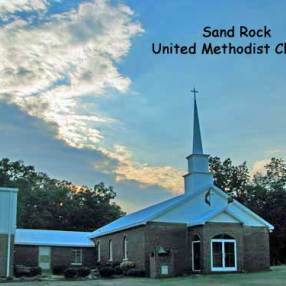 We invite you to come and be a part of God’s wonderful love and fellowship that is found at our church. At Fyffe Church of God, you can expect to find a church that loves you no matter who you are, and no matter where you've been. God created you for a purpose, and our worship services are nothing more or less than a passionate leap into His presence; to worship, and to grow. We are "come just as you are" church, so please.....Come just as you are.! Ou community is one of love. That's all you can really say...we have a hard working group of people that work to see local community needs met, and a family who just enjoy laughing and being together. We don't believe church is just a hangout for Christians. It's a place for all of us to realize the life God created us for. You have a family in Fyffe Church of God who will be there for you as you begin that journey. Go here? 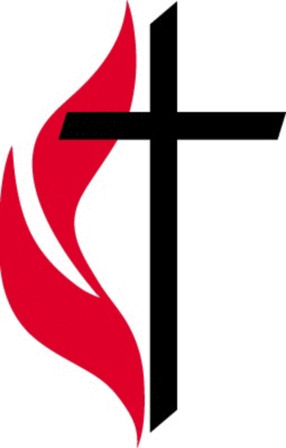 Tell us why you love Fyffe Church of God. Visited? Tell us what a newcomer can expect. 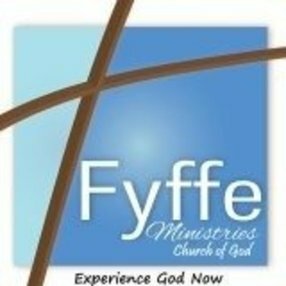 Enter your email address to receive an informative welcome email from Fyffe Church of God.